Houston's Rafael Lozano Visited 11,733 Starbucks Locations, Because "Why Not?" 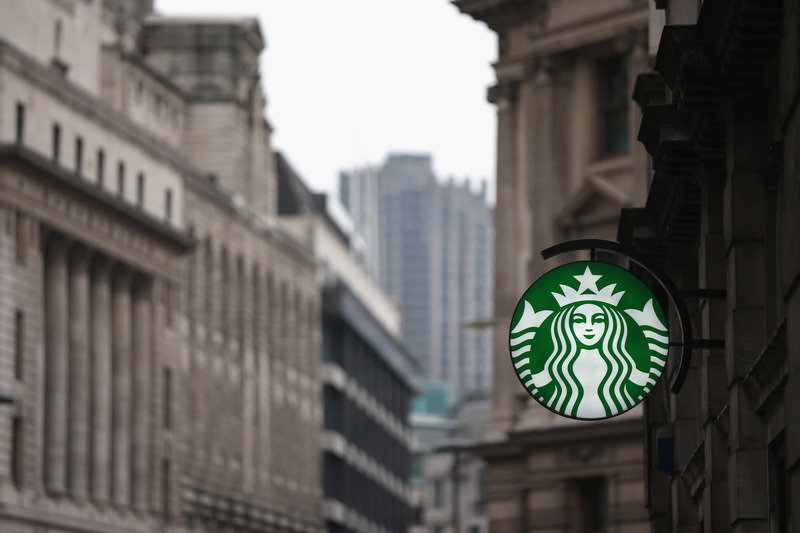 Whether it's for the PSLs or the clean bathrooms, anyone can admit that the number of Starbucks locations they've visited is probably in the double digits — however, one man has been to over 11,000. Yep, one coffee fan has visited 11,733 Starbucks locations in the last 17 years because, well, he wants to visit all of them. ALL. The crazy part? He doesn't even like the coffee that much. According to What's Trending, Rafael Lozano, a 42-year-old freelance computer programmer from Houston, Texas, wants to visit every single Starbucks on the planet — and he's not kidding around either. So far, he's spent over $160,000 fulfilling his life goal, and has visited locations in six different continents. Telegraph says he records each trip with a selfie, and drinks an average of 10 cups of coffee a day. After the company announced the closure of 600 stores, he had to face another challenge: visiting the locations before they shut down. He once traveled 25,000 miles to visit 40 stores upon hearing they were about to close. Lozano told the Daily Mail that when the franchise hit their peak in 2007, and was opening upwards of 290 stores a week, the project consumed "all of his free time." Lozano also explains on his website, Starbucks Everywhere, that though he originally wanted to just do "something singularly unique," he's discovered passions for travel, photography and "the puzzle-like challenge" of his project. He notes that he uses his website to promote his ideas for "creating a better world" as well. The insane part, however, is the fact that he doesn't even like the coffee at Starbucks. Well, not that much. He prefers independent coffee shops to Starbucks — as far as coffee goes. Amazing. Now, this isn't the first time someone has been inspired to spend a lot of their time and money on a Starbucks-related life goal. Last year, a 40-year-old woman from Seattle ate nothing but Starbucks for an entire year. She documented the project on her blog, For 1 Year Of My Life. Sure, spending that much time and money on Starbucks may seem excessive at first, but the fact that this guy has been all over the planet doesn't sound that terrible. At least he had constant access to a half-decent bathroom! And, you know, caffeine.